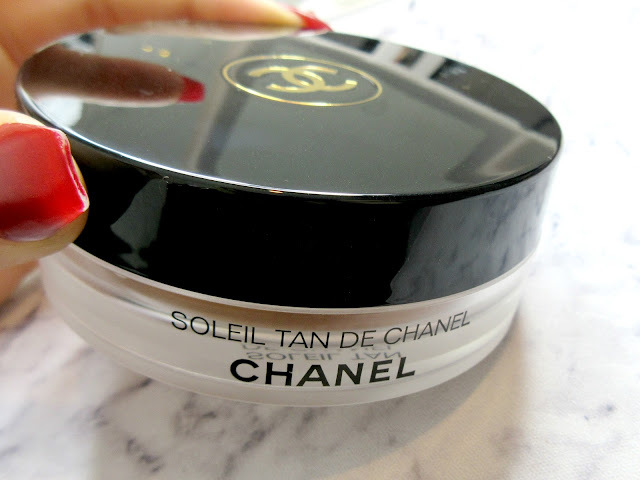 Ever since I got myself into this beauty blogging world, the famous Chanel Soleil Tan De Chanel has been at the top of my ultimate beauty wishlist, back in the day this was such a cult product and it's just so beautiful and I've finally got my hands on it, just look at it in all its glory. This beautiful, boujee baby retails for £40 which is steep but it's Chanel so what can you expect. You get 30g of product and a little does go such a long way though, so I think if you're keen to invest in luxury cosmetics this is a good product to start off with. 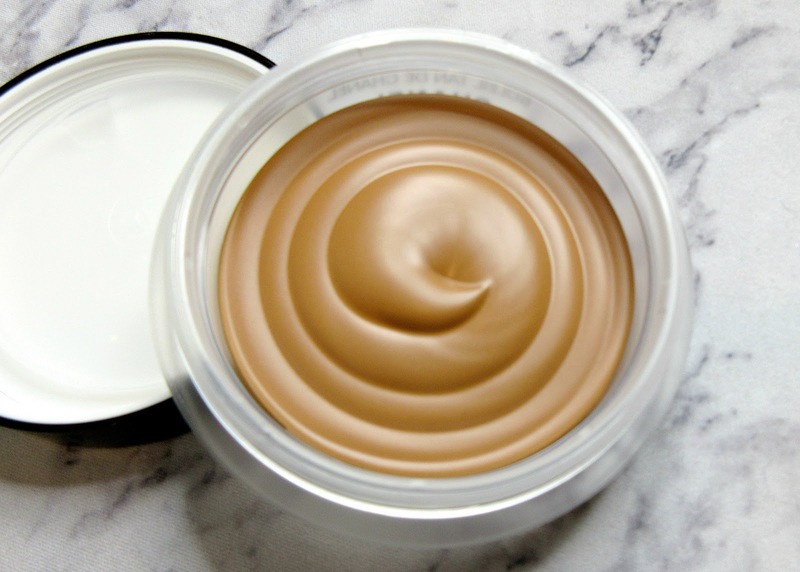 When you open up the box and twist open the cream bronzer, you're greeted with the most beautiful turd shaped swirl of product - lol! It looks stunning and so perfect and by the way, smells amazing - like posh suncream on holiday. 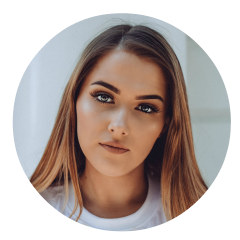 The best way to apply this that I've found is with a synthetic round top foundation brush, straight on top of your foundation in a 3 shape around your face for a sun kissed glow, this could also look beautiful on the body too! Such a luxury product and I'm so proud I've now got this in my growing collection. 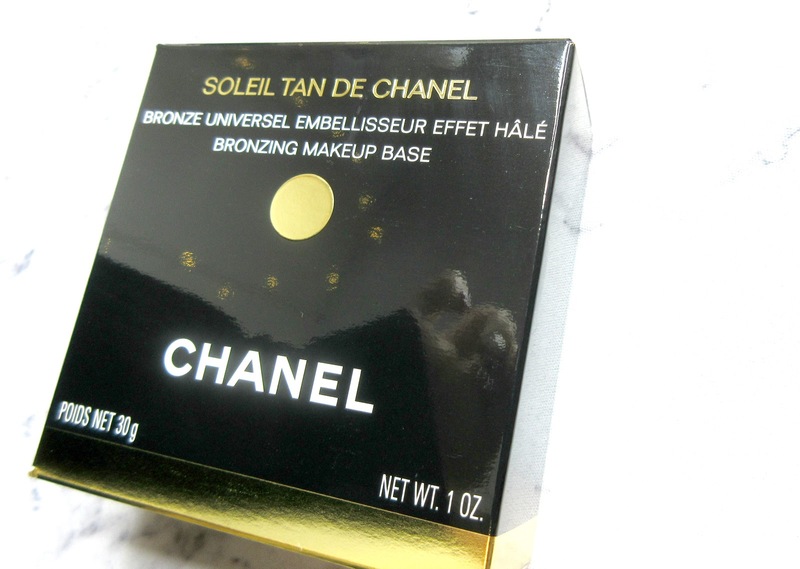 You can purchase the Chanel bronzer here and I'll be using it in lots of upcoming makeup tutorials on my YouTube channel here.